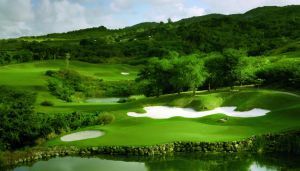 Course designers von Hagge and Baril designed Cinnamon Hill with elevations that give the sense of both links and inland golf. 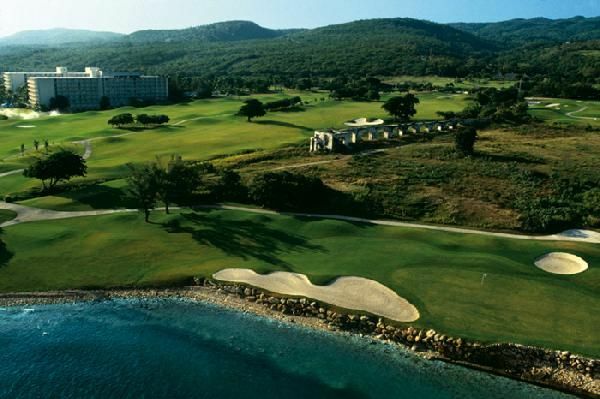 You’ll experience the best of Jamaica golf — the cool ocean spray on your cheeks as you putt on seaside greens, then the wind whistling through the pines as you tee-off on the 17th hole, 350 feet above sea level. 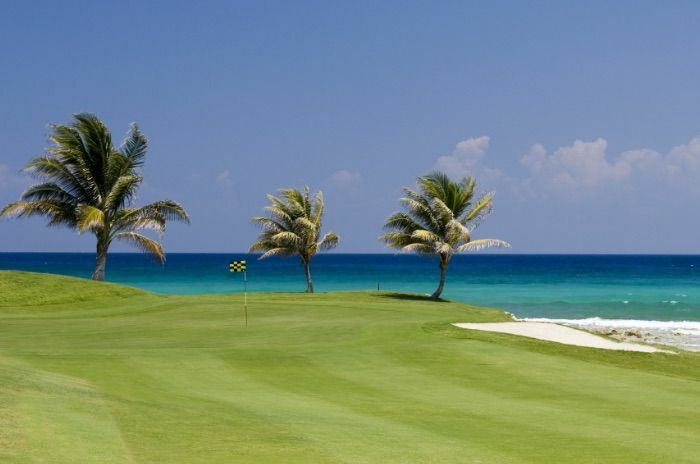 This is a test you will enjoy, enchanting panoramas framing your every shot. 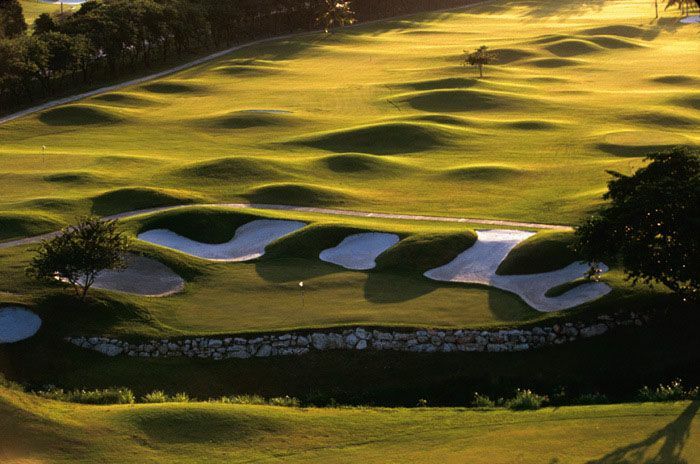 To get the most out of this unique experience, talk to our caddies. 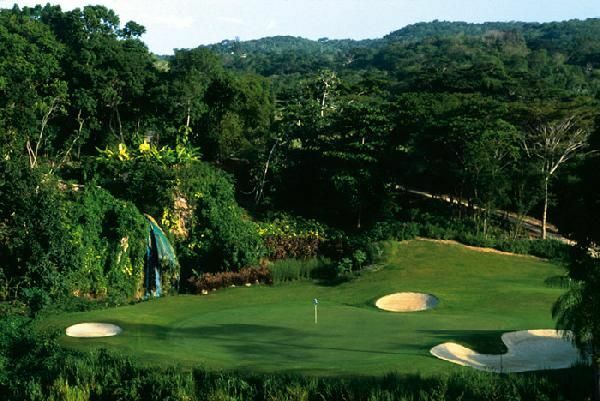 They are listed among “The Best In The World” by Golfer magazine, and they will be equally happy to discuss Annee Palmer or Arnold Palmer and can read greens better than any pro. 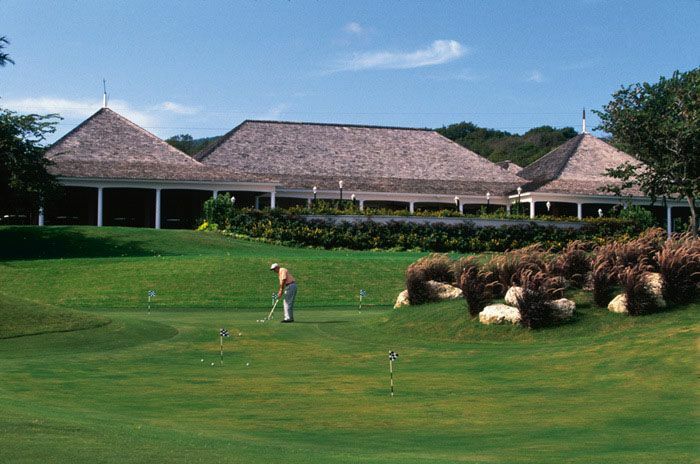 Rose Hall - Cinnamon Hill Golf Course is not yet in our pool of Golf Courses for orders.